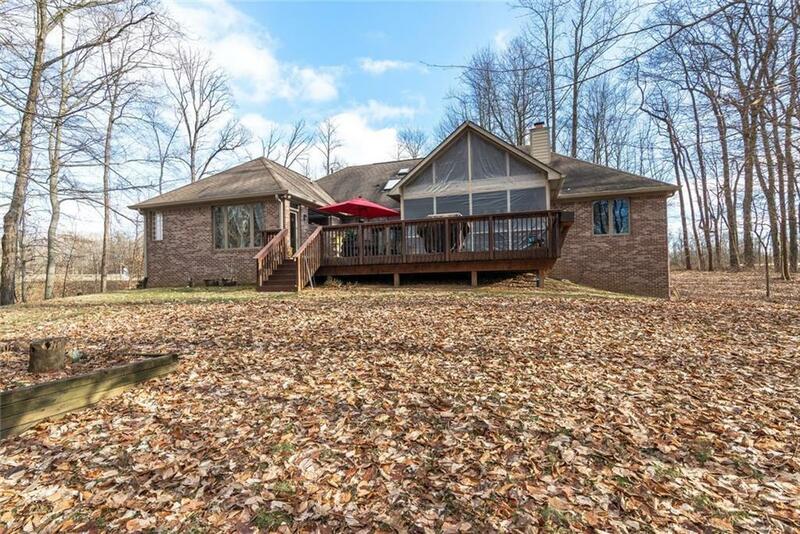 The living is easy in this custom built and spacious, beautiful home that is nestled on 5 acres in a desirably tranquil community. 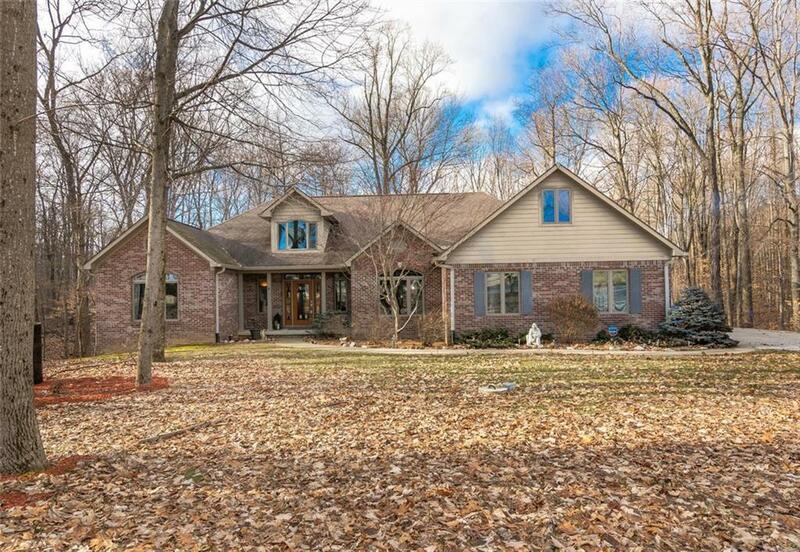 Country living just 30 minutes from downtown Indy. 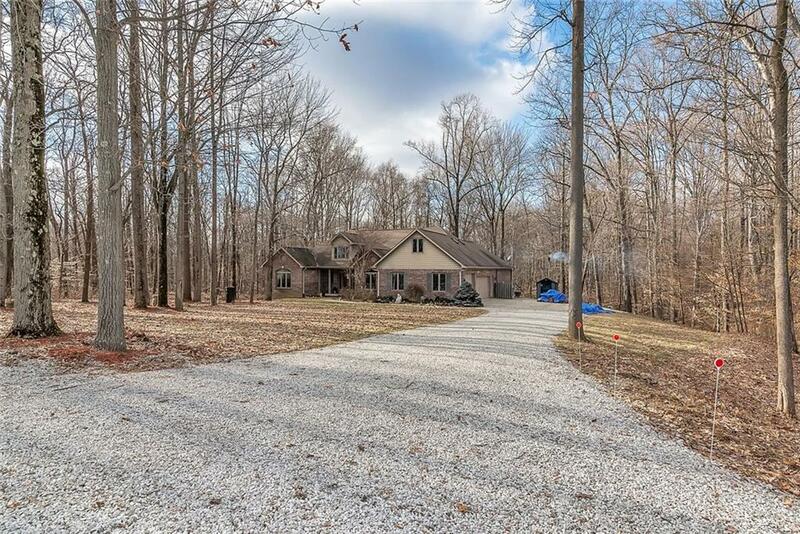 The house has custom woodwork thru-out, soaring ceilings, & split floor plan w/both formal & casual areas. 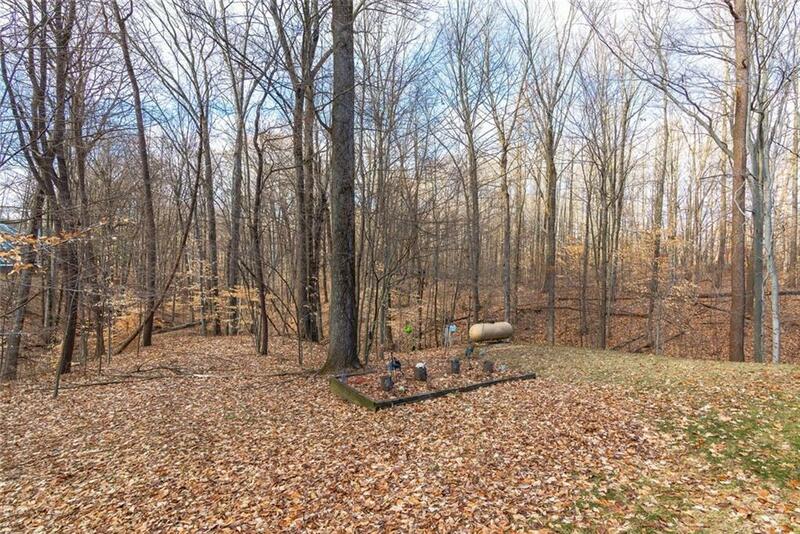 Plumbed out basement w/ 2egress windows waiting for you to put your personal touches on it. 3 car attached garage. The property includes a fully stocked pond w/ fountain and a large 56 x 40 barn. The barn is like a house in its self. The barn has a bedroom, full kitchen w/ bar, full bath w/ washer and dryer, RV drain, and plenty of room for storage and entertaining. The community also features its own airstrip to use. Schedule a tour today!